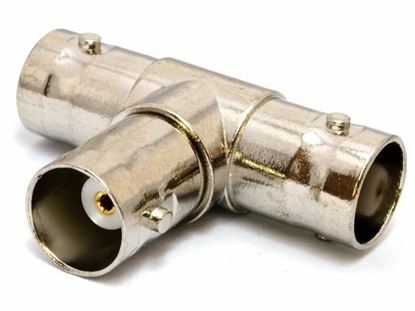 Networx® F Type Panel Mount Coupler allows you to connect two F type cables together and mount them to a panel. 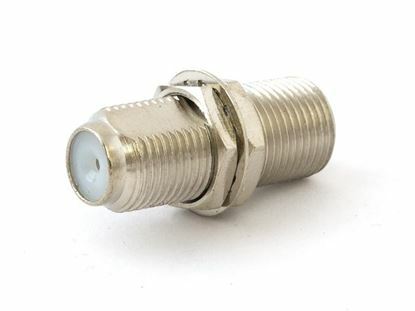 Networx® 75 Ohm BNC Panel Mount Coupler - F/F's allow you to connect two BNC cables together and mount them to a panel. 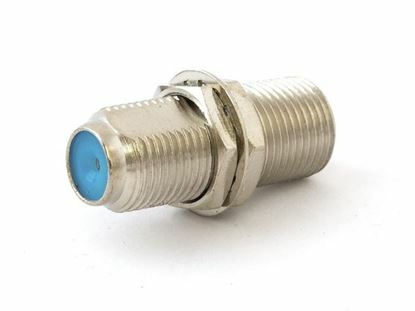 Networx® 75 Ohm BNC Panel Mount Coupler - F/F's allows you to connect two BNC cables together and mount them to a panel. 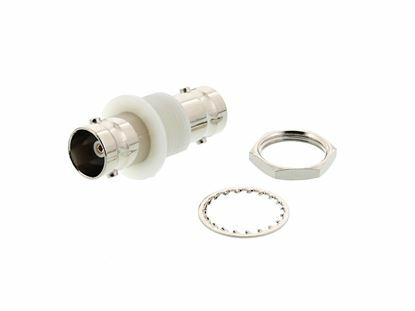 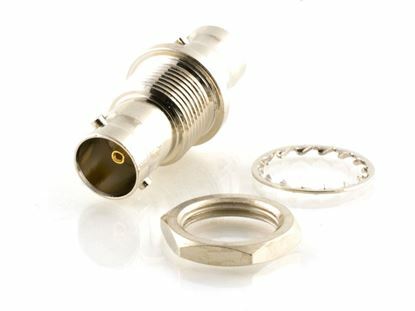 Networx® 75 Ohm Isolated BNC Panel Mount Coupler - F/F's allow you to connect two BNC cables together and mount them to a panel. 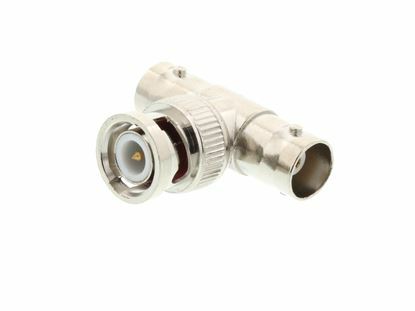 Networx® BNC Panel Mount Coupler - F/F's allow you to connect two BNC cables together and mount them to a panel. 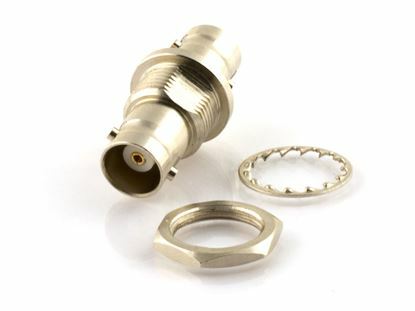 This Networx® BNC T Adapter offers you the ability to connect two BNC cables to one BNC cable.